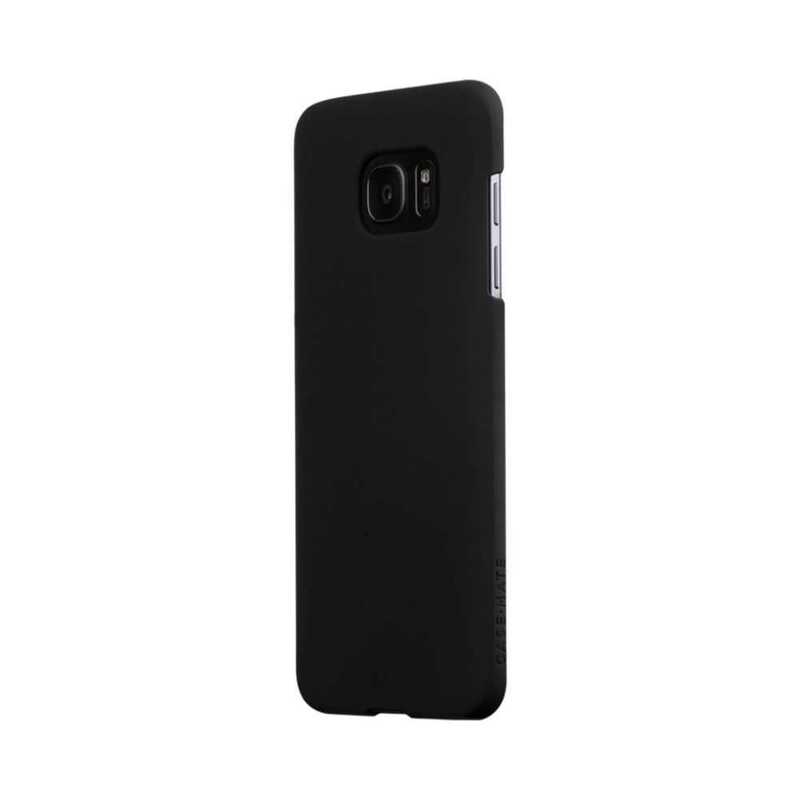 Made specifically for your Galaxy S7 Edge, the S7 Edge Barely There case. With a distinctive one piece design, your phone will not only be in the limelight but will be protected from any accidental drops or scrapes. Case-Mate's impact resistant shell covers the backs and sides, whilst the lay-flat bezel protects the front of your device by extending the bezel above the screen. 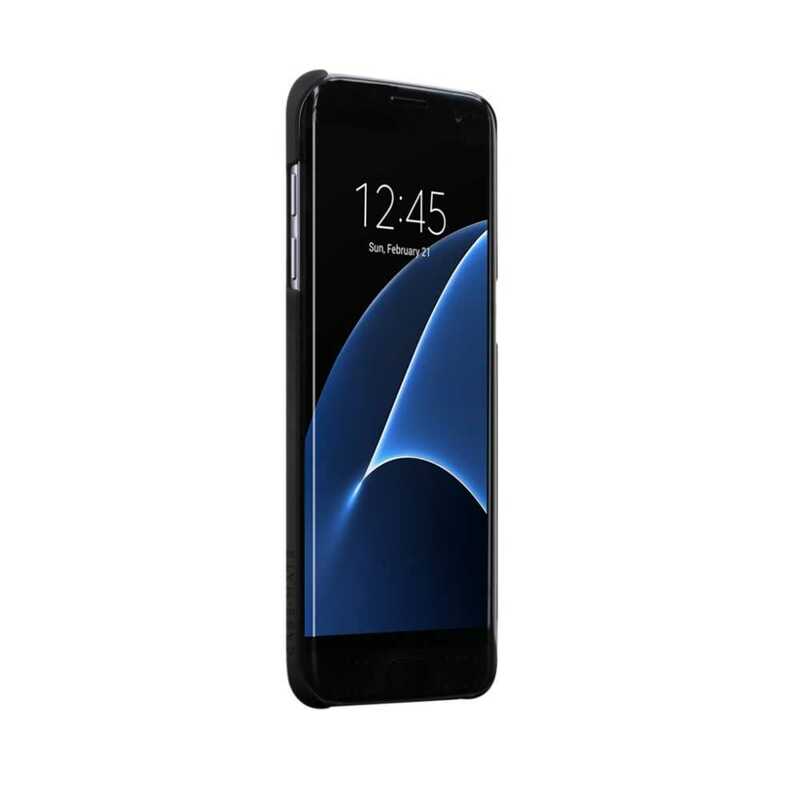 Case-Mate is a member of the ‘Designed for Samsung’ alliance programme, meaning their cases are designed using the manufacturer’s specification and are authorised by Samsung directly.